She will be producing the show alongside openly gay comedian and YouTuber Kid Fury. 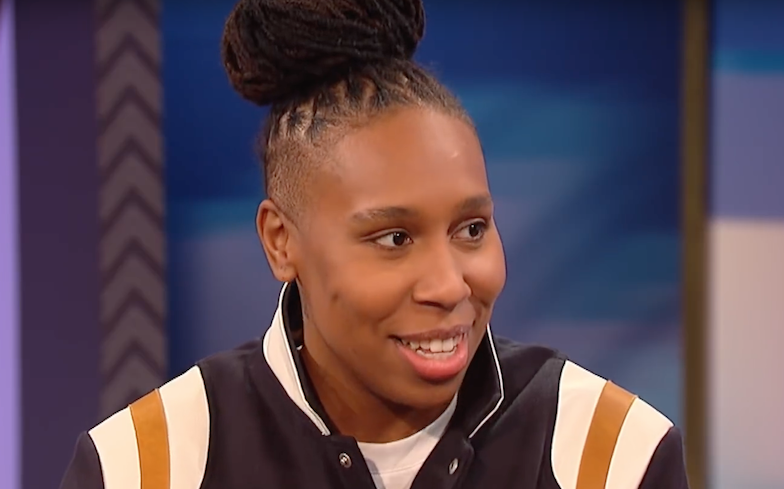 Lena Waithe is producing a new black gay comedy for HBO alongside Kid Fury. Details are currently thin on the ground, but Variety has confirmed that each episode will be 30 minutes long. Alongside Waithe and Kid Fury, Chloe Pisello, David Martin, Jon Thoday and Richard Allen-Turner will all be executive producers. Jason Kim is also linked to the project as a co-executive producer. However, this project isn’t the only one that Lena Waithe is currently working on. Back in February, it was confirmed that she was working on Twenties, a show about black queer women. And Waithe is also working as the executive producer for the horror anthology show, THEM. In a statement, she said: “Little Marvin’s script stayed with me for weeks after I read it. “He’s written something that’s provocative and terrifying. The first season will speak to how frightening it was to be black in 1953.